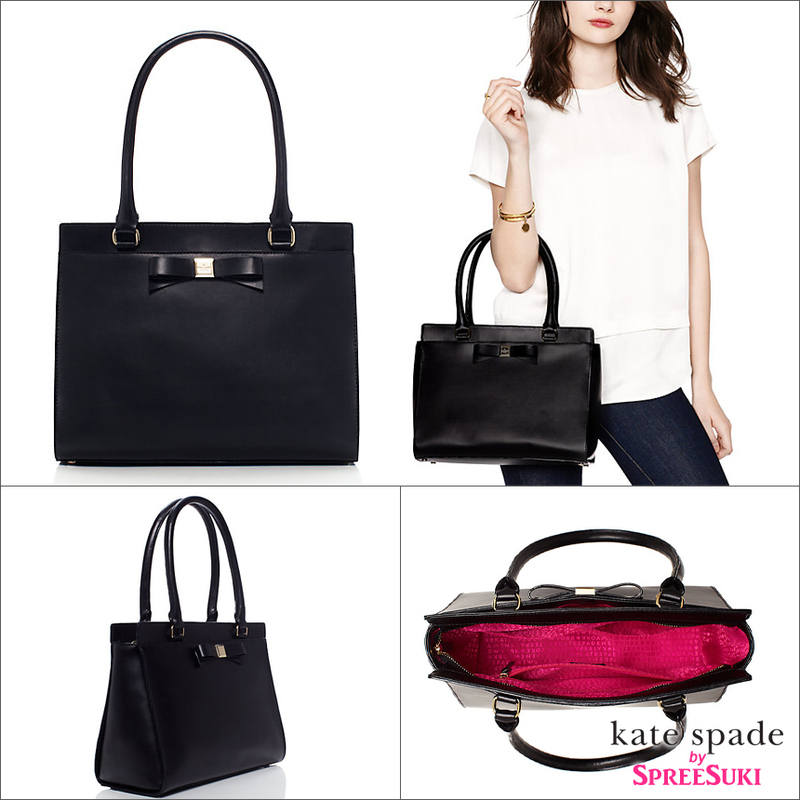 We have some amazing new arrivals from Kate Spade! Our favourite pick is the Montford Park Smooth Jovie because it is every office lady’s dream! 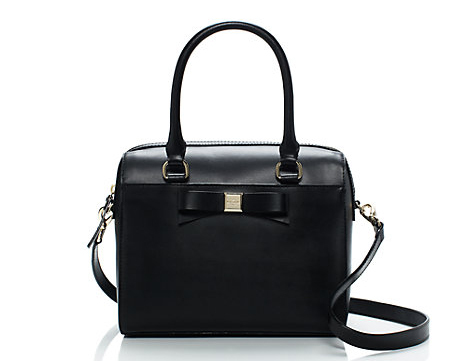 It has the Kate Spade New York signature ribbon, chic yet classy (check!). It comes in classic black which will match almost any piece of clothing in your wardrobe (check!). It has a separate front pocket which lets you separate your essentials (phone, wallet, keys) from the non-essentials so you can stop fishing from a sea of stuff when you need them (check!). And it fits an A4-size just right - not too big, not too small! In case you like the satchel version, check out the Montford Park Smooth Ashton. We also have a bunch of other amazing goodies. Check them all out below!